Are you passionate about being present in the day and seeing what is really there and being in the moment and embracing everything that makes daily life. That’s where the magic is! 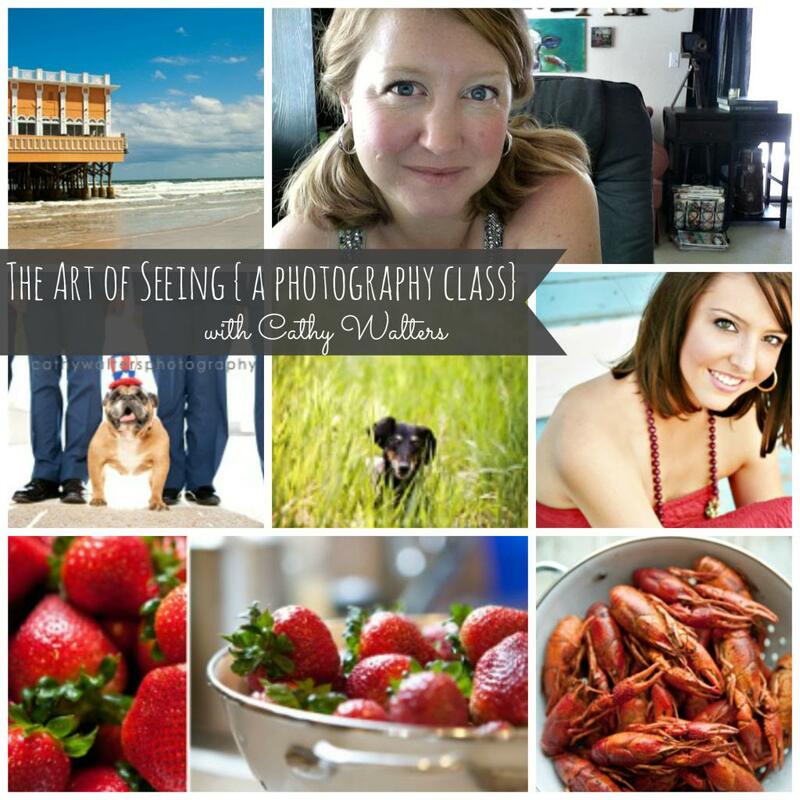 Join Cathy Walters has she leads you in this mini-course on ways to capture your world with your camera. You will not need a ginormous camera or a ten pound lens to do this class. Any camera will do. 2. favorite apps, supplies, gear, software, and online stores that I use on a daily basis. 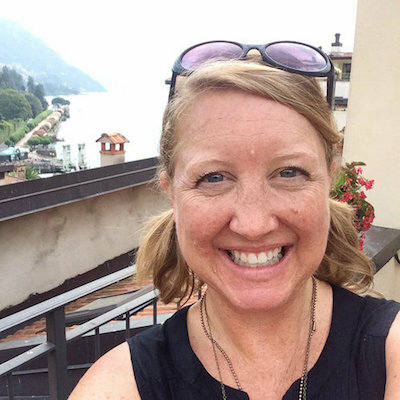 5. a few photo projects that can really help document who YOU are, and ideas for what to do with your images when you are done. 6. a very long inspiration list of photo ops to get the creative juices flowing. 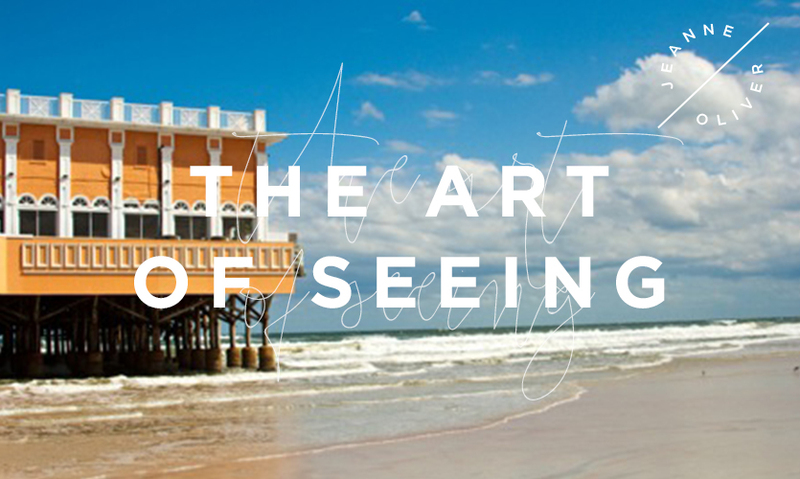 The Art of Seeing | Welcome! The Art of Seeing | Let's Start! The Art of Seeing | My Favorite Equipment, Apps etc.